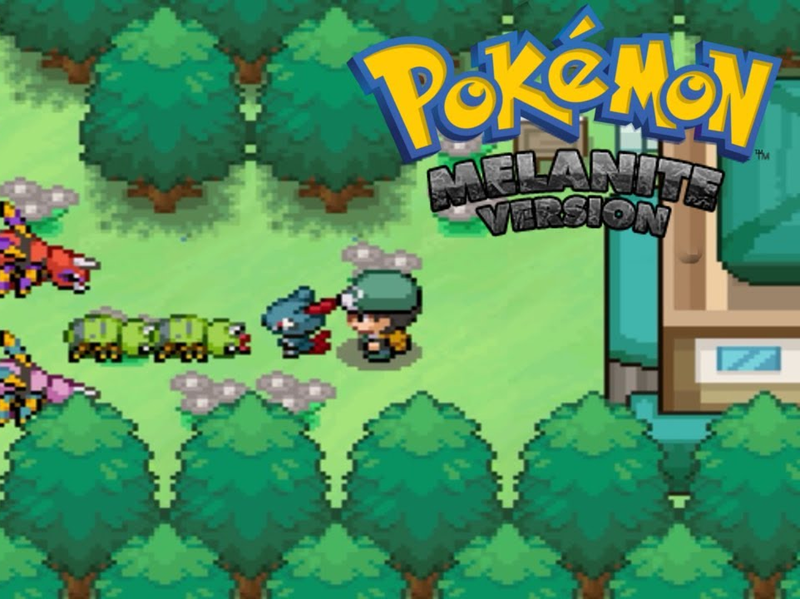 Pokemon Melanite The game features a brand new region known as Zela. 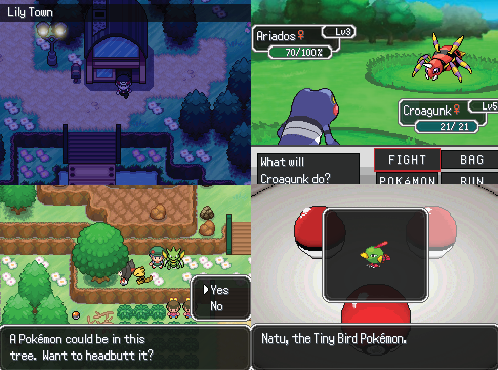 It is located to the north west of Sinnoh, and created by Arceusat the same time. 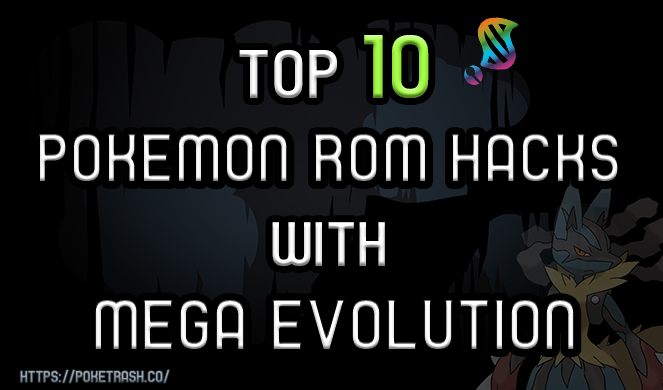 30 Years ago, a great evil arose and tried to bring an everlasting darkness over the land.Fortunately, three great trainers, and their mentor were able to stop it.